The Panel entitled: "La dimensión científica de las relaciones entre Europa y América Latina: complejidades y desafíos" took place at the LASA Congress on Friday 25th May from 10:45am to 12:15pm at Hotel SB Diagonal Zero, Planta 1, Sala Norte América in Barcelona. The panel featured partners in the EULAC FOCUS project including speakeers Sophie von Knebel from DLR and Barbara Göbel from IAI as well as session organizer Peter Birle from IAI. The Chair of the panel was Ms Sophie von Knebel and the session Organizer and Discussant was Peter Birle. 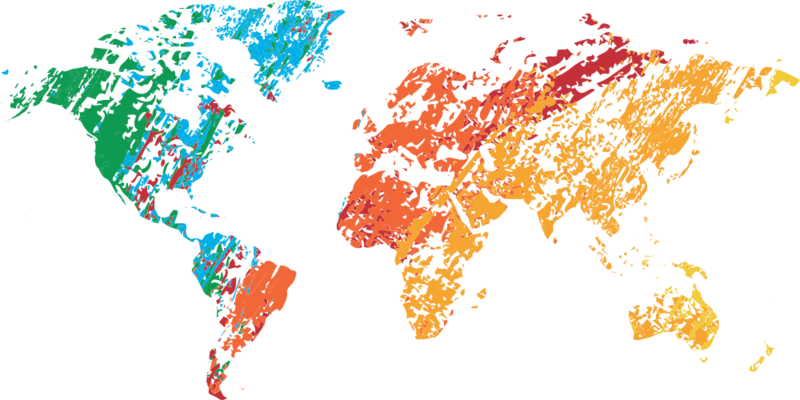 and finally we will be hosting a Panel on Saturday 26th May from 5:45pm to 7:15pm Sala CCIB 112 - P1 on How to Give Focus to EU - CELAC cultural, scientific and social relations: Who, What, Where and How? 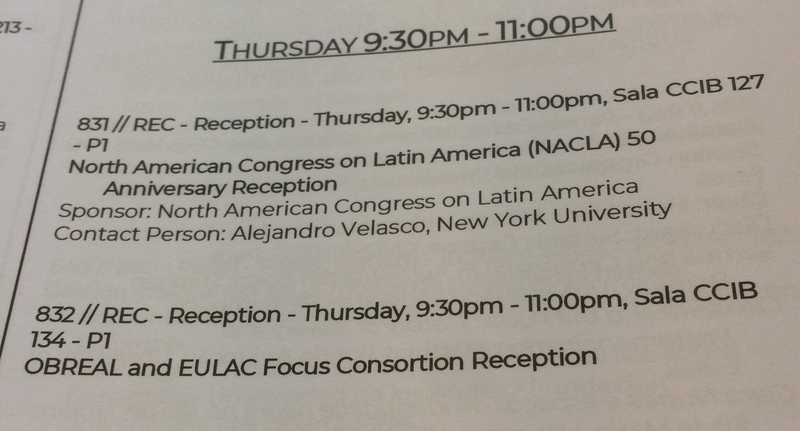 The EULAC-FOCUS project will be hosting a reception at LASA Congress on Thursday 24th from 9:30 to11:00pm. The reception will take place in Sala CCIB 134 - P1 and all registered participants and guests are welcome to join us. It will be a good opportunity to meet some of the consortium partners and discuss the work that we have been carrying out under this EU funded Horizon 2020 project in a more informal environment.